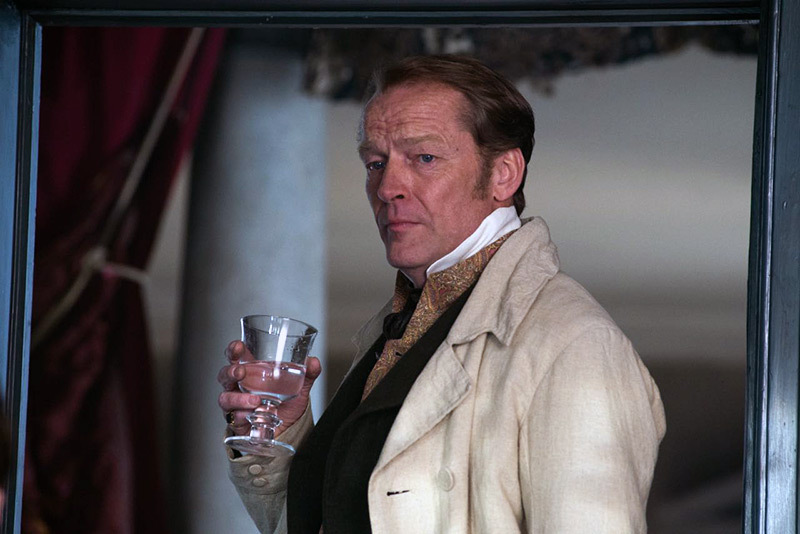 There are some fine character performances too, notably from Simon Russell Beale as a very fussy and conscientious lawyer (“That’s my job, to stickle”) and from Iain Glen as Kendall’s seemingly devoted and solicitous guardian. 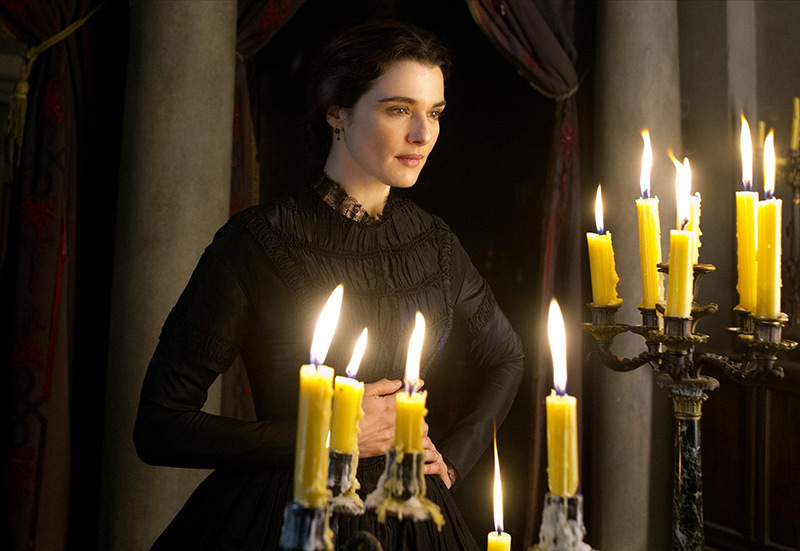 Rachel Weisz and Sam Claflin are superb in this dark Victorian thriller. The intellectual detail in all this is fascinating. Rachel is a feminist trailblazer, joyfully, deliciously in control of her life, and driving through 19th Century patriarchal society like a wanton black bulldozer. Michell, the director, regularly needles the class system and pillories Philip’s sense of entitlement (he can’t imagine why Rachel would not marry him), and consistently delivers some very ballsy Hitchcockian references – a staircase strangulation scene feels as if it were lifted directly from Hitchcock’s thematically similar Du Maurier adaptation Rebecca. 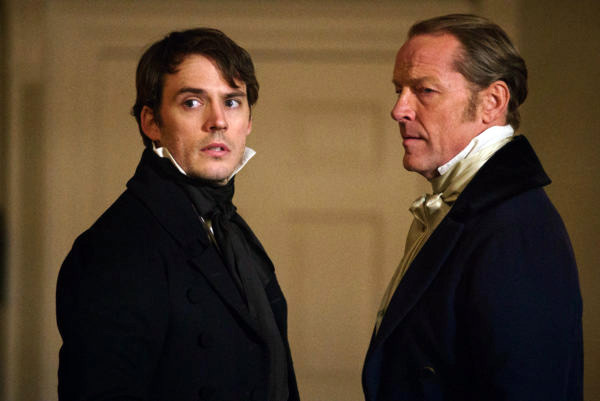 When was the last time we saw a really good adaptation of a classic British novel on the big screen? It feels like long time and maybe that’s why My Cousin Rachel, based on the novel by `Daphne Du Maurier feels like such a treat. It is handsomely crafted and filled with intrigue, leaving you constantly guessing whether the mysterious Rachel is a victim of narrow twisted minds or a scheming minx whose wickedness knows no bounds. 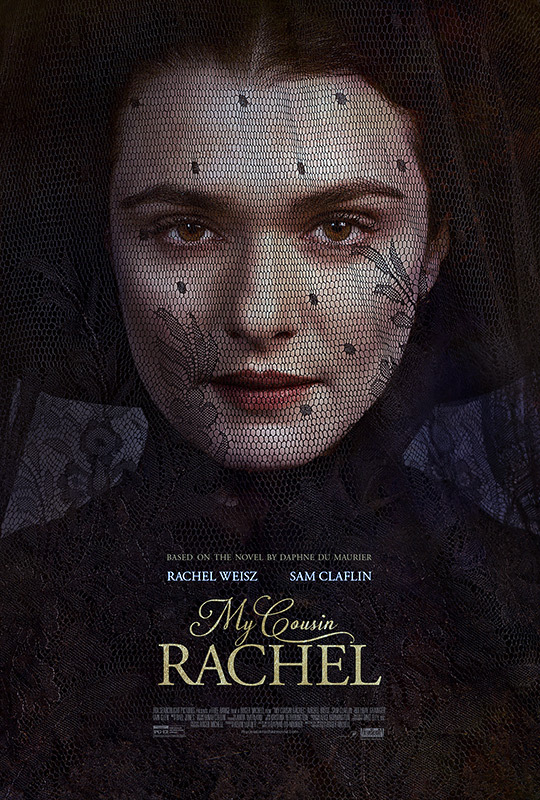 Intriguing to the very last moments, My Cousin Rachel follows you out of the cinema and into the daylight, teasing with the possibilities of what was really going on and who was ultimately responsible. 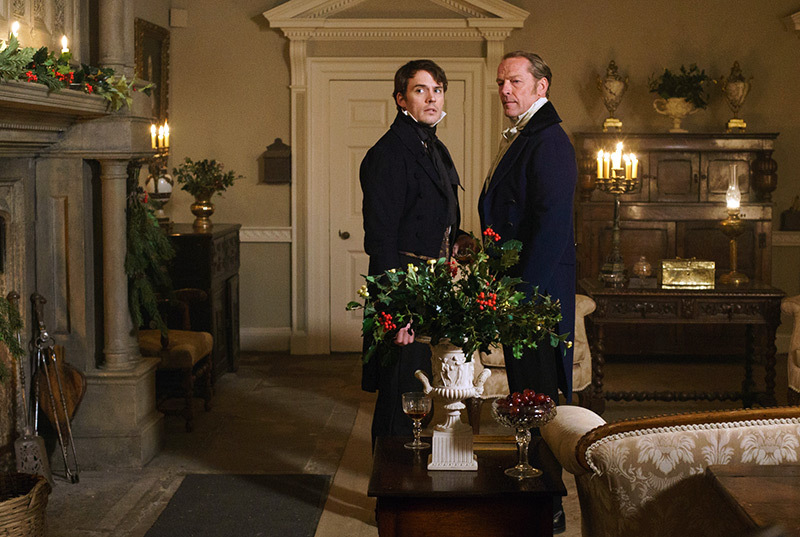 A fine period drama and a welcome alternative to a summer of mindless blockbusters. 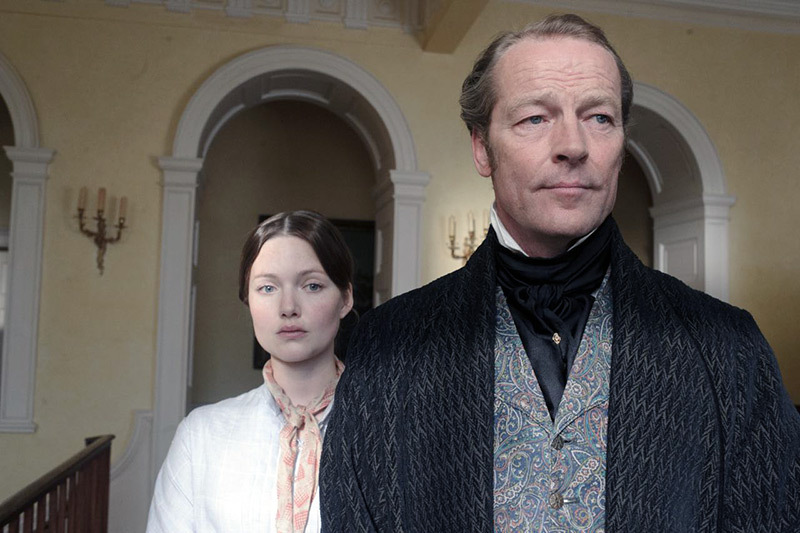 There are some fine character performances too, notably from… Iain Glen as Kendall’s seemingly devoted and solicitous guardian.